Beech House017684 82037work Bed & BreakfastBeech House is a family run guest house offering a warm and friendly atmosphere. 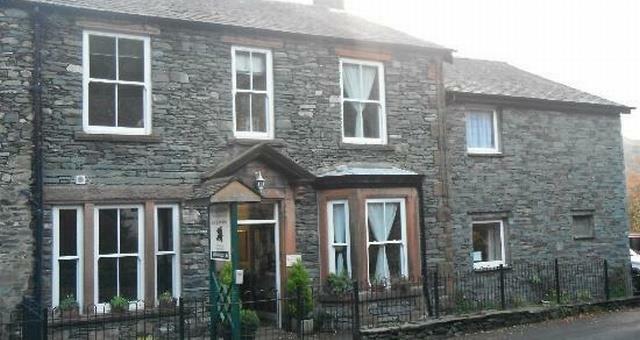 It is situated in the small village of Glenridding in the beautiful Eden valley, and has a wonderful view of Lake Ullswater and the surrounding fells from some of the rooms. Beech House sometimes limits bookings to 2 or more days. B Double sometimes limits bookings to 2 or more days. C Twin sometimes limits bookings to 2 or more days. 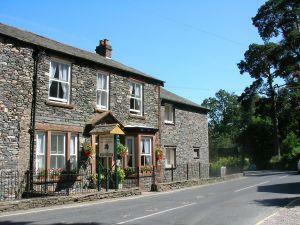 Beech House is a family run guest house offering a warm and friendly atmosphere. It is situated in the small village of Glenridding in the beautiful Eden valley, and has a wonderful view of Lake Ullswater and the surrounding fells from some of the rooms. All rooms are equipped with individually controlled central heating, tea and coffee making facilities, colour television and en-suite facilities. Ideal for Helvelyn, Ullswater Steamers and Coast to Coast Children welcome from any age. M6 junction 40, follow the A66 West towards Keswick taking a right turn at the first roundabout signposted Ullswater A592. At Ullswater Lake, turn right and follow signs for Glenridding. Look for the sign for Ullswater 'Steamers' and turn left down their road and immediately left again in to Beech House car park. M6 junction 36, follow the A591 to Windermere, turn right at the first roundabout signposted A592 Ullswater. On reaching Glenridding turn right down Ullswater 'Steamers' road and immediately left in to Beech House car park. Penrith Railway Station, West Coast Line. Take bus, Stage Coach, Service 108 to Patterdale and alighting at Glenridding or taxi. Please confirm within 48 hours an approximate arrival time by email to lynnbeechhouse@aol.com or phone 017684 82037.